There are 36 reviews of Kokorico. Krazy, kooky fragrance in which I smell cacao, patchouli, vetiver, and cedar. It's brash at first, then settles down on my skin to something smooth like a fine scotch. I don't wear this often. When I do I am always surprised by this masculine scent. Because it exposes itself well, on me. Oh! And it was created by two, of my favorite perfumers. Superb scent from JPG...just got a bottle today, and right from the first spritz I was impressed. Being a huge fan of JPG's Le Male line, I wondered if I would be getting another oriental scent (a la Gaultier² from 2005) that was a distant spin-off of Le Male. Instead, I get a distinct, warm and woody semi-gourmand perception from Kokorico that lets me know this is NOT an unstated Le Male flanker. Starts out very bright and spicy, settling right in to the cocoa bean heart note. Stays mellow and ambery, with the cedar wood providing a strong, peppery foundation for the fragrance to settle on. Touches of this formula can be felt in Ralph Lauren's Polo Red Extreme, with the incense-stick cocoa bean vibe (although Polo Red Extreme is a MONSTER of a gourmand rave party in comparison). 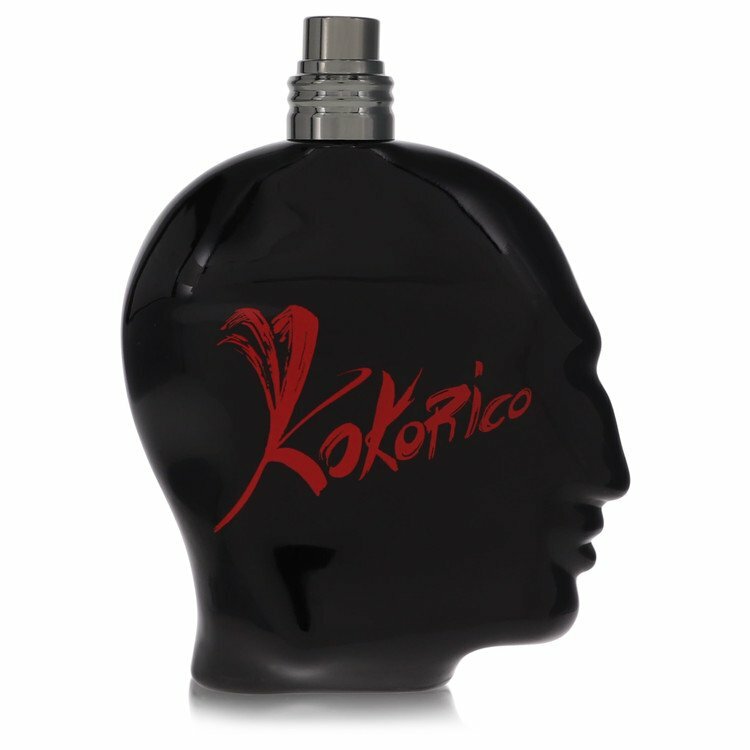 Kokorico definitely echoes other classic scents like Azzaro Visit and (the now defunct) Lanvin Arpege with its long lasting peppery/powdery quality. 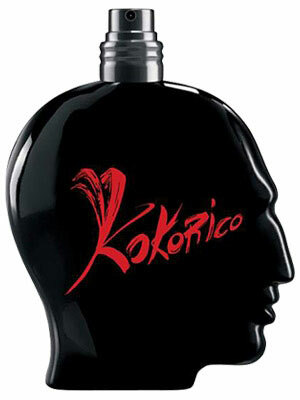 As for the Kokorico cologne, I rather like it for what it is and what it isn't. It's not too sweet, it's not heavy & brooding; it's a woody fragrance good enough to eat®. Been meaning to try this one. Smells of clean clear notes (fig/dark chocolate/patch/cedary woody-ness). So straight forward a fragrance it's hard to believe is mass market. That said, I think JPG could have marketed this differently...it would have sold well if snobbery was packaged into the deal: make it a prive line or exclusifs blend or whatever. Charge $300 box for it and the 'need a reason to pay more' crowd would have sung it's praises. Heard the by Night flanker is even better, so I will be buying that as well. Takes a while to like this, but it is very good. This is a fine offering from Jean Paul Gaultier. I am of the opinion that JPG tend to make rather high quality fragrances and this is no exception. It just smells like time, effort and good quality ingredients went into it. I get a lot of cocoa bean with patchouli underneath. To me this has similarities with Zino Davidoff but with a darker tone and perhaps not quite as sweet. This gets better every time I smell it and I feel it may have been overlooked due to the popularity drawback of Le Male and the fact that it makes no apologies for what it is: deep, dark and gourmandish. The bottle is typically unique. Kokorico is high quality for low cost and I highly recommend giving it a try. The shiny black bottle is the perfect colour for this juice - this is a very dark yet magnetic and warm fragrance. The ingredients are clearly of very high quality - it's quite similar in dry down to CK One Shock but much, much better and not as synthetic. An absolute bargain for the £20 or so you will pay for a 100ml bottle in 2015 from the online retailers. I don't think it's suitable for everyday use as its fairly flamboyant and would perhaps come off as if you were trying too hard if you wore this in the office every day. For a romantic date it would be perfect though and I'd say it's suitable for a guy in his 20s right up to 60s but possibly 30s is its best audience. On a side note, the quality of the woods in this is the best I've smelled in a fragrance since the awesome Gucci Pour Homme so that tells you how good this stuff is.